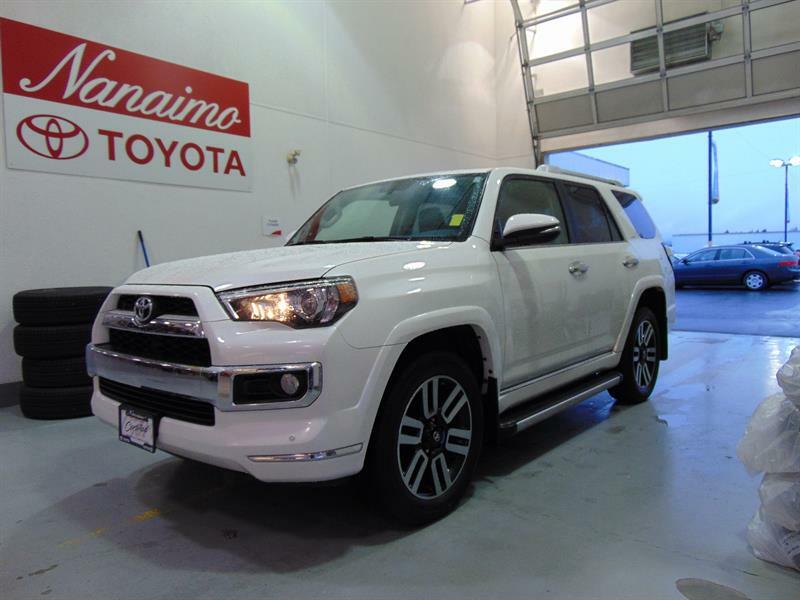 Well maintained, island owned, 7-Passenger SUV! 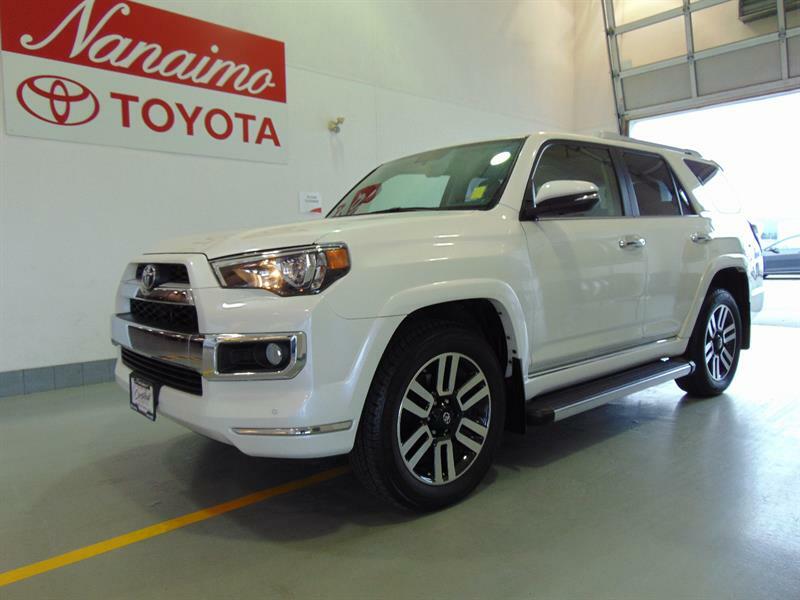 LOW MILEAGE, VERSATILE 7-PASSENGER SUV, EXCELLENT OFF ROAD CAPABILITIES! 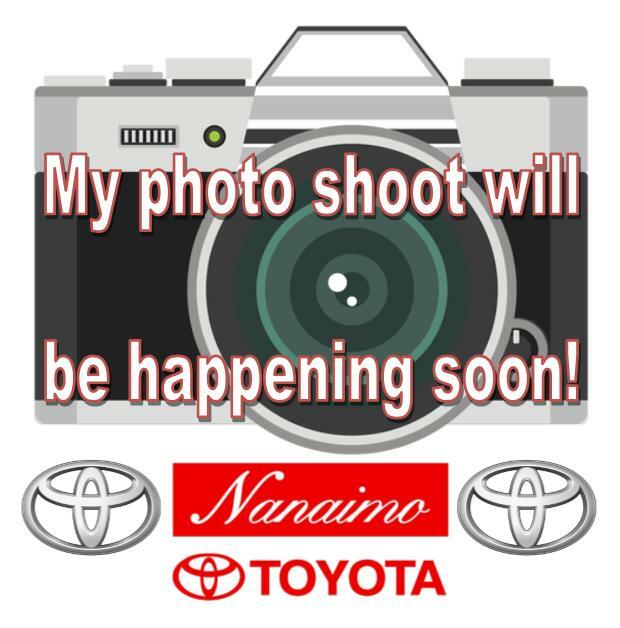 Extremely low mileage, like-new condition, pefect handling and fun to drive sports car! 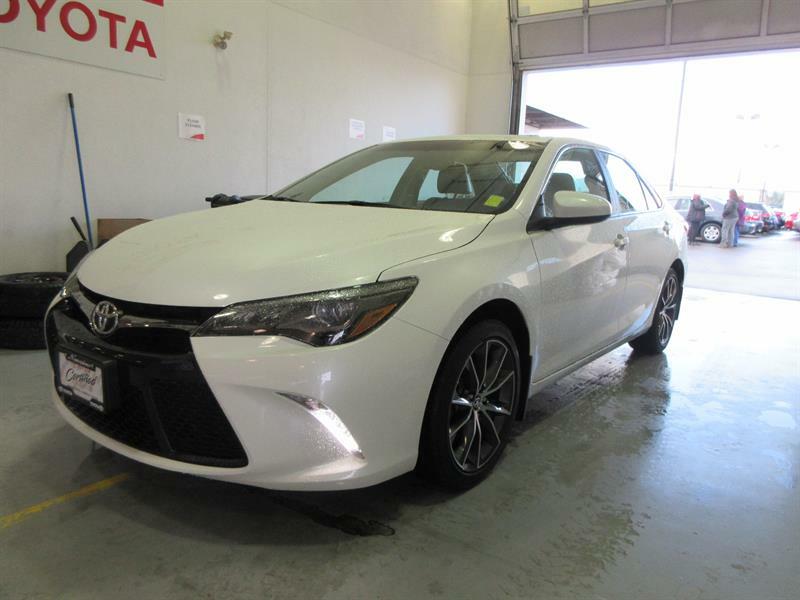 Spacious sedan, excellent fuel economy, well equipped: alloy wheels, back up camera, power seats! 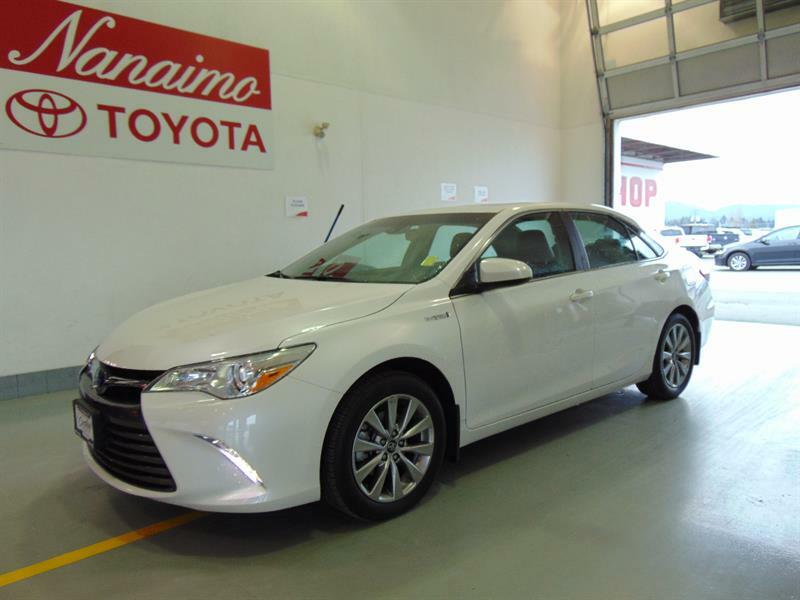 EXCELLENT FUEL ECONOMY, SPACIOUS CABIN, OUTSTANDING RELIABILITY! 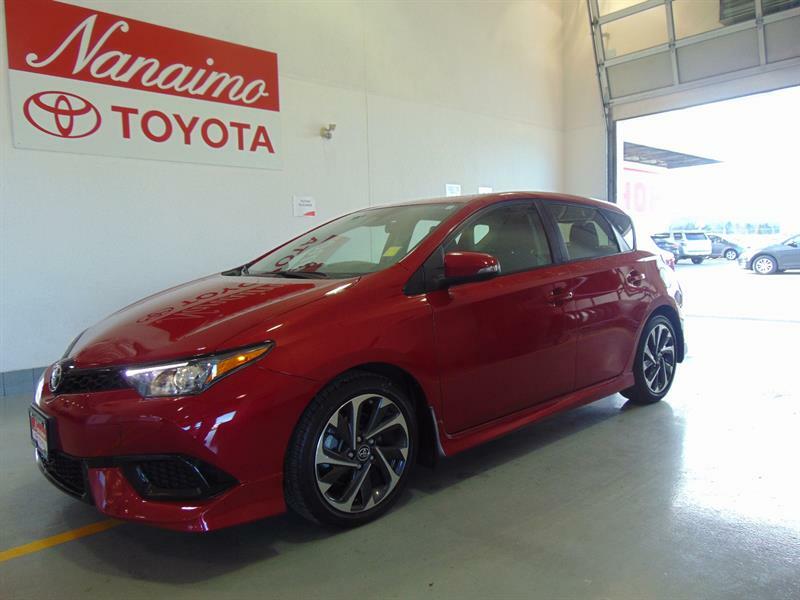 Low mileage, affordable, spacious interior includes: back up camera, heated seats, Safety Sense pkg! ON SALE! 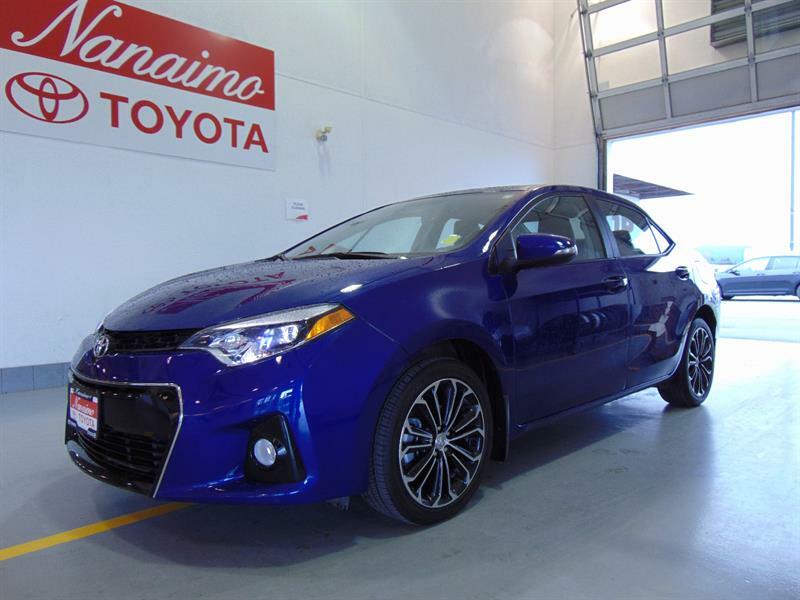 Like-new hatchback, great fuel economy, versatile interior!